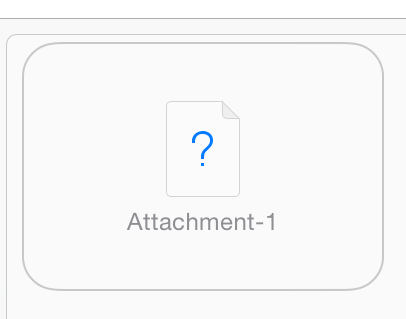 I just tried to share a mail containing the file and it worked. 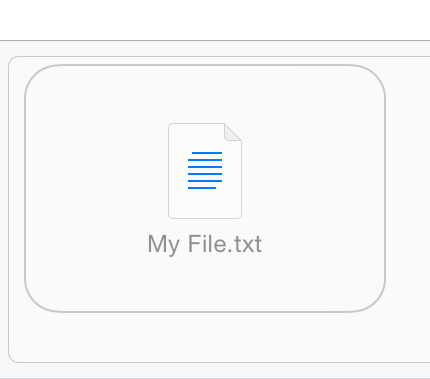 Are you sure that the file exists when opening the UIActivityViewController? If you unzipped or generated the file, you might also want to check whether the file has the correct permissions set (although this is unlikely on iOS). I’ve tried it a few more times, using differently constructed URLs and different files, but I couldn’t reproduce the error. The only help I could find was http://stackoverflow.com/questions/21867923/ios-7-uiactivityviewcontroller-email-attachment maybe this solves your problem. Thanks for your help Thomas! How to share audio file with this in swift3 please update code in swift3 with audio file sharing example. unfortunately, I do not like Swift at all. Therefore I’m trying to code as little as possible in Swift and I won’t update any code on this site to Swift. If you take a look at the documentation for NSURL/URL, NSData/Data, UIActivityController and NSFileManager/FileManager it should be easy to translate the code to Swift (you can even switch the documentation between Obj-C and Swift).